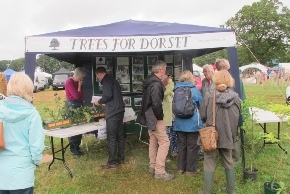 To support our objectives and especially tree planting and the School Project we have a number of fund raising events that also provide an opportunity to promote trees and raise awareness of Trees for Dorset. 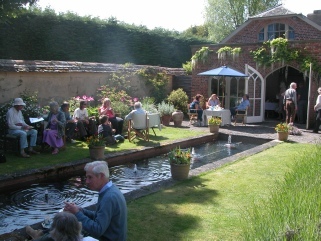 Among the most important are our plant sale with cream teas, a supper evening and our stand at the Oak Fair at Stock Gaylard (see events page). 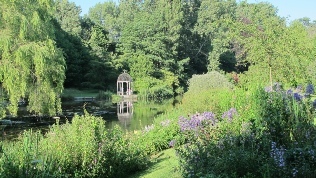 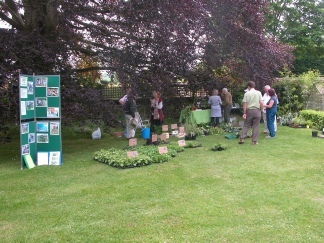 Photos below show our plant sale in the beautiful gardens of the Old Rectory Langton Long, courtesy of Mr & Mrs Skipwith. 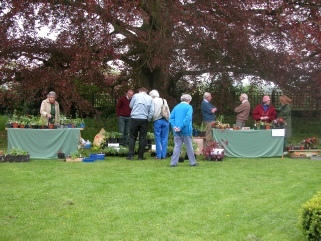 Each year we have a stand at the Oak Fair at Stock Gaylard where we can meet members and others interested in trees about our work. 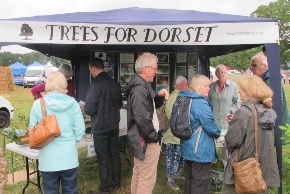 We run a tree identification quiz where some excel though it is disappointing that many don't know the trees they must see everyday - a clear indication more promotion of trees is needed. 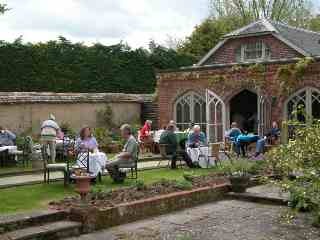 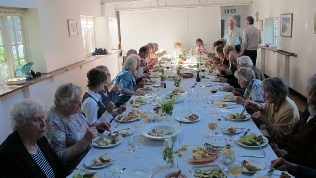 Members an friends meet for a supper and entertainment at Springhead where they can also enjoy its beautiful garden.